Pretty much everything. I was in so much pain I could barely walk. Back in 2012 I lifted a heavy object at work and felt a severe pain in my back. Shortly after that I knew I needed back surgery. 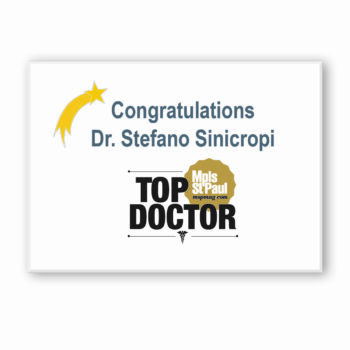 Dr. Sinicropi was recommended to me by my attorney. 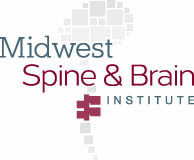 Spinal Fusion at L4 – S1. Overall, I feel much better. My back still feels a little tight in the surgical area, but I do regular exercises, and most importantly, I can walk again. 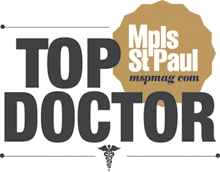 Go see Dr. Sinicropi. He’s a great surgeon and I love him to death.